After a few turbulent years of “Raving”and “Nightclubbing”all over Europe, the next logical step was to buy a pair of SL 1200 turntables and learn the art of mixing up the housebeats himself. 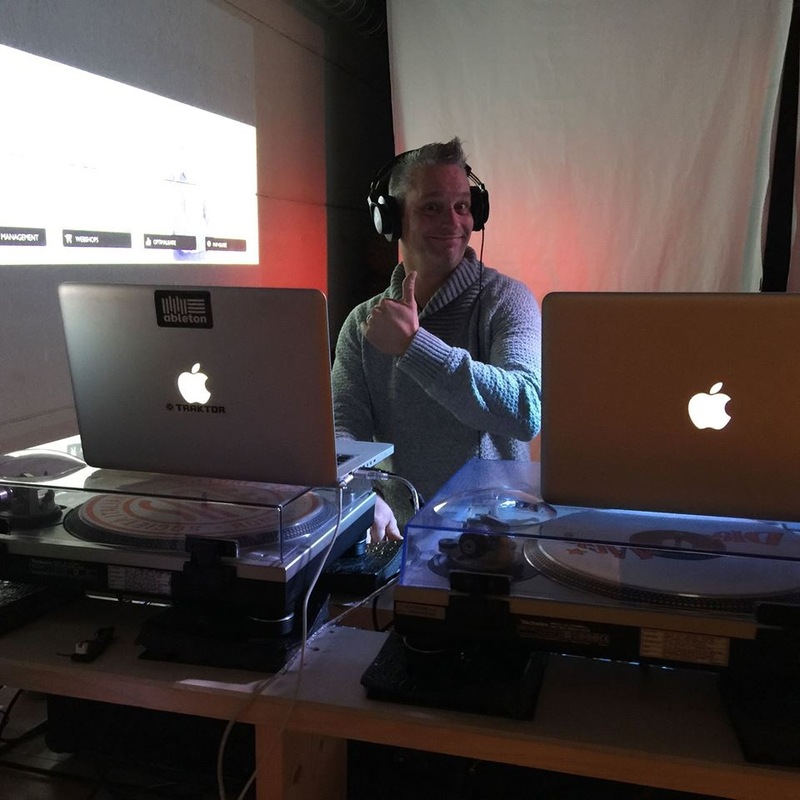 After many years of practice, the trusted SL 1200’s made place for the Traktor Kontrol system. Now is Steef mastering every kind of aspect from this system. Every Friday at 09:00 PM (C.E.T. ), Dj Steef is taking you on “A Journey into Sound”!! !